This healing circle is dedicated to all Earth Angels who wish to assist others with healing energy and prayers. During the circle, people can share angel stories or angelic interventions, spiritual growth stories, miracle healings, and request a special healing. While requesting a special healing, the person’s energetic body will be fluffed and any negative thoughts and energies that are bogging them down mentally, emotionally, and spiritually will be cleansed and released through the power of the angels and Reiki. An Angel Reading is an easy way to connect and talk with your Angels. In this class you will learn how to give accurate and healing angel readings, using psychic means and angel oracle cards through skill-building and experiential practice. The curriculum includes giving angel readings during the practicum period and interpreting the angelic messages. You will learn how to interpret the meaning behind the cards and how to present the information given to you by the Angels for helping to heal yourself and others. If you have angel cards, please bring them. 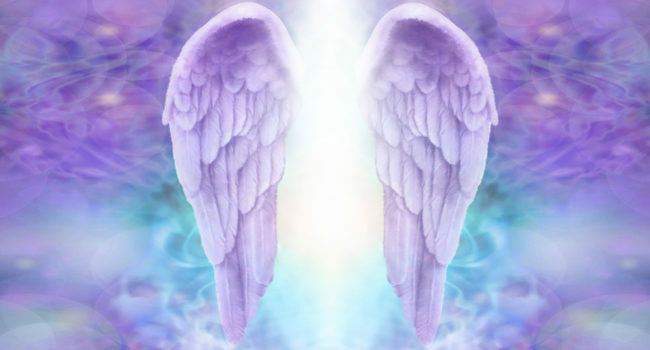 Angel Readings are an excellent way to connect with your heavenly helpers and receive their guidance. As Elizabeth unveiled the mystery and foundational technique of conducting angel readings in her first book, Angel Readings for Beginners, this class provides the novice reader more advanced tools for their angel sessions. More specifically we will cover mapping, C.E.R.T. method for mediumship, assembling the perfect angelic energies, automatic writing with Archangel Michael, and how to conduct gallery style angel readings. 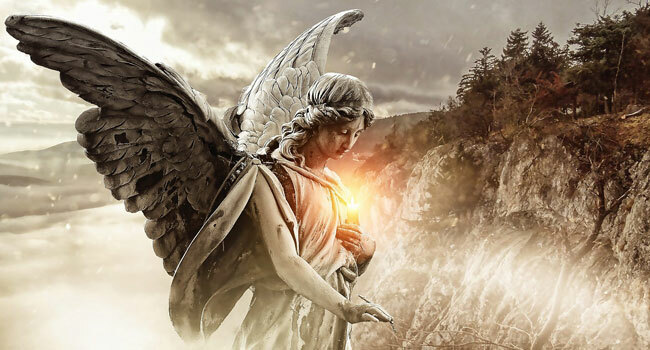 This class is appropriate for those who either have been doing angel readings, taken the Angel Reading for Beginners class or who are certified as an Angel Healing Practitioner. Please bring paper, pen, pendulum and your oracle cards. 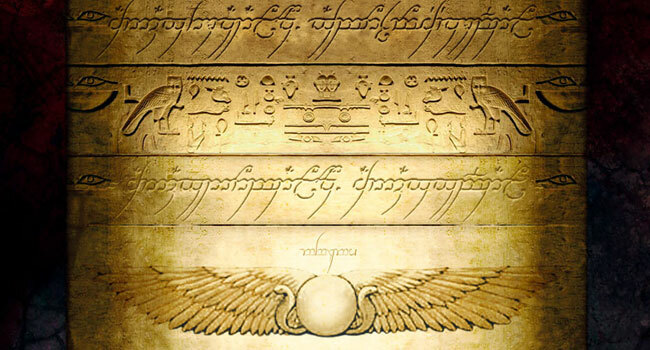 In this class you will experience the power of the Angels. 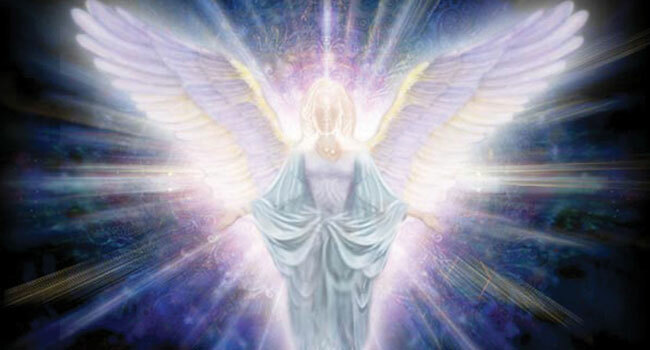 Angel Therapy can help increase your level of energy and overall sense of well being. 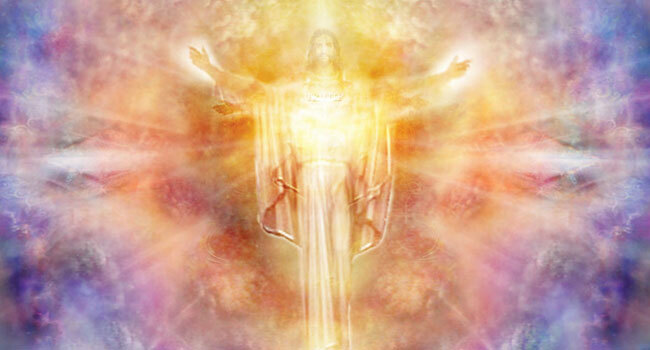 Angel Therapy involves the use of visualization and meditation exercises. These techniques can also raise your level of faith and help to expand your confidence in receiving and benefiting from Divine guidance. The work involved, mainly focuses on how to connect and work with your Angels and clear your channels of Divine communication so that you too can receive clear messages. Whether you already have a spiritual practice or are just embarking on creating a new spiritual business, this new practical class outlines business guidelines with some angelic prescriptions to help you get moving and keep moving! In this class, we will: assess your practice; examine your goals; review the major challenges that can block us from progressing forward; talk about the 10 top mistakes that practitioners make; explore feelings around money and abundance; and review 32 practical and spiritual tips to help you have a successful spiritual practice. Do you know that there are money angels? Yes there are! And they would love to help you to joyfully let go of whatever struggles you have regarding money. Money is actually energy – therefore, it can communicate with you! In this class you will learn: the truth about money; hear what the angels say about money; discover your own inner feelings and beliefs about money; be introduced to the money angels; ways to heal your relationship with money and create prosperity. Your angels are very powerful healers, so let them help you to heal this part of your life. The class will close with some powerful healing and abundance exercises. The class promises to be insightful, healing and fun! Did you know that everyone is psychic? Everything that you need is already inside yourself. Your inner guidance and intuition can take on many different forms such as images, visual impressions or mental pictures, a knowingness, gut feelings or hearing your own inner voice. During this workshop, you will begin the process of remembering your God given gifts. You will have the opportunity to awaken your own psychic abilities, have some fun and experience conducting an intuitive reading. In class, you will be acquainted with: the four modes of psychic communication; the chakra system; learn about auras and practice seeing them; the basics of telepathy and psychometry; how to do an intuitive reading and discover safety techniques for your psychic gifts. 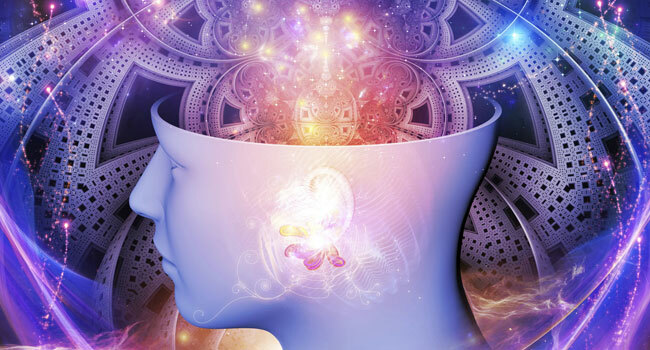 The Advanced Psychic Development course designed to provide more and advanced tools to the metaphysician, and truly enhance your own psychic abilities. Upon the completion of the course, you should have knowledge in a variety of topics and also gain insights on how to use that knowledge to assist you in your everyday life. The information contained within the teaching of this program can become life-enhancing intuitive tools. The word alchemy simply means transformation and Divine Alchemy is the spiritual transformation of the human into a higher state of being. In this class, we will explore the meaning of Alchemy and how Divine Alchemy is different from Materialistic Alchemy. 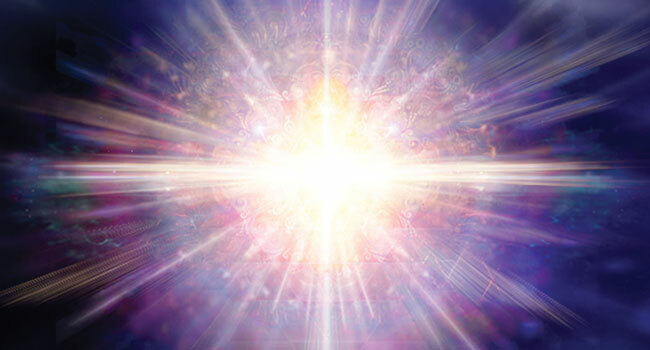 You will learn tools to assist you in transforming darkness into Light and attain soul perfection and ascension. Through understanding the power that you are, combined with spiritual laws, you can achieve Divine Alchemy which leads to personal freedom and empowerment, and transforms the divinity of the soul. Everything in the universe reflects Divine Law and Order. 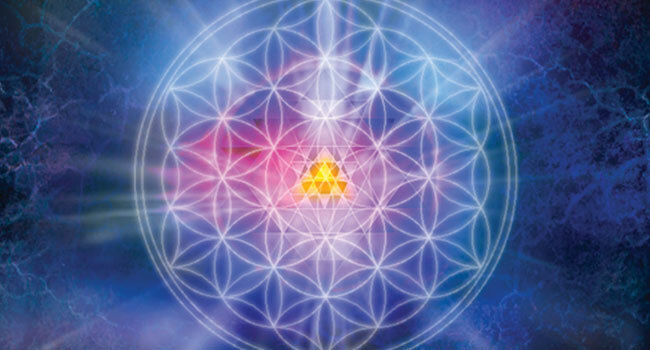 Universal Laws are extensions of our physical world that apply to the spiritual world. Understanding these laws and how they work and impact you will help to empower you and transform you in becoming more God-realized. These laws will assist you with being a Master, and living as a Master in the fifth dimension. Have you ever felt uncomfortable in your home or your working space? There are reasons why you feel these particular energies including spaces occupied by spirits or trapped souls and other lower vibrational entities. These events are not uncommon; fortunately there are a number of steps that can be taken to resolve these problems when they occur. 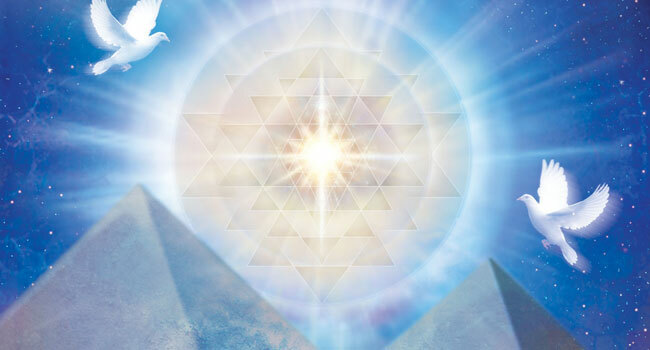 Learn the basics of space and house clearing discover how to align with the positive energies of Earth by working with the energies of the Angels, sound and sacred geometry. Properties do periodically need to be spiritually and psychically cleared. In this class, you will learn how to detect unwanted energies and transform stuck and unwanted energy to beautiful sacred space. Conscious channeling is a skill that everyone can learn. 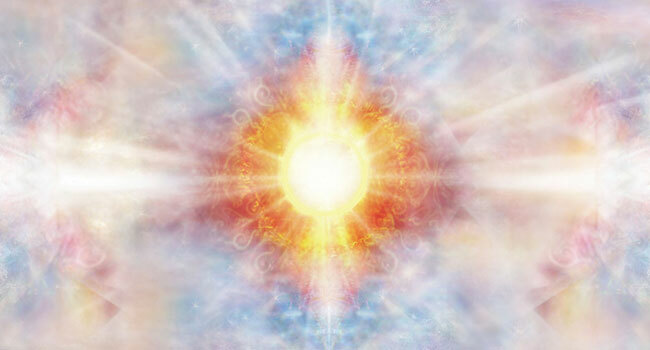 Channeling involves achieving an expanded state of consciousness that allows you to connect and communicate with a high-level Being of Light. 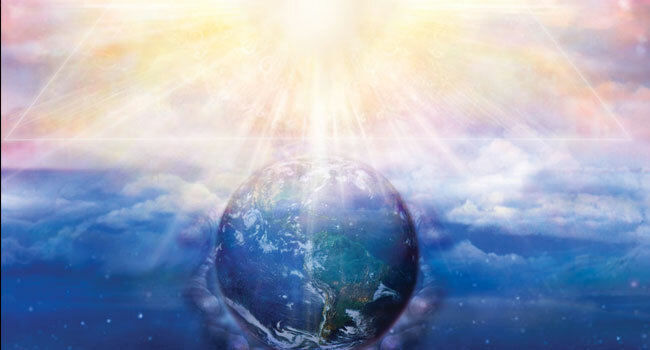 In this class, you will discover some simple ways of raising your vibration and connecting with higher Beings of Light such as Angels, Archangels, Spirits Guides, Ascended Masters and your Higher Self. Through channeling messages from these other dimensional beings, you can learn from their wisdom and grow more spiritually. During this powerful workshop you will learn self-empowerment techniques which are designed to enhance one’s connection to the Higher Self. 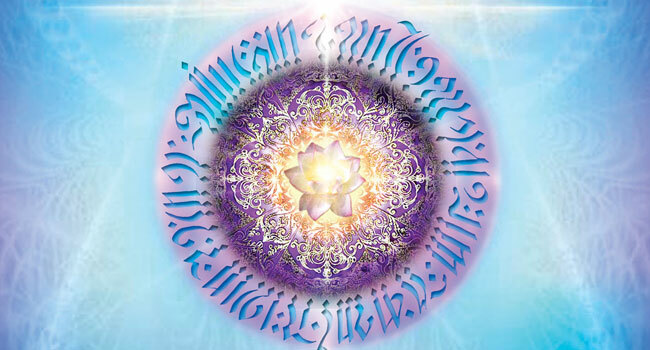 This workshop will cover what is a Master, what is the fifth dimension, introduction to the universal laws and how they are the key to mastery in the fifth dimension, learning to balance the mental and emotional bodies, working with the electromagnetic gridline, understanding the universal language of light and working with sacred symbols as you journey to the higher realms of consciousness. 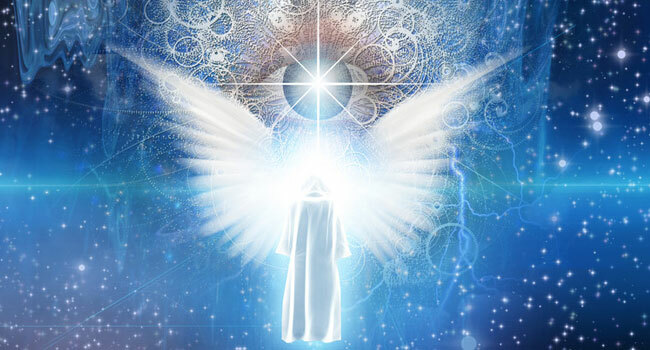 Do you know that you can touch the angelic realm by connecting and working with your angels? Your angels can bring you much joy, happiness, and peace. This class you will learn more about the angelic realm and differences between guardian angels, archangels, and deceased loved ones. 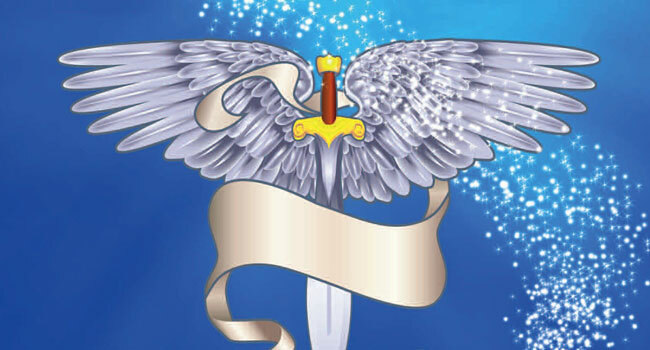 Also, will discuss the four forms of Divine Communication, conduct exercises to help you to discover your natural style of communication, review some of the blocks that prevent us from connecting and communicating with the Angelic realm, and describe the Angel’s calling card for delivering important and meaningful messages. The class will close with a technique that helps to open your third eye so you can strengthen your gift of clairvoyancy and an Angel Connection exercise that will help you to experience the angels that surround you right now, and even touch the angelic realm. 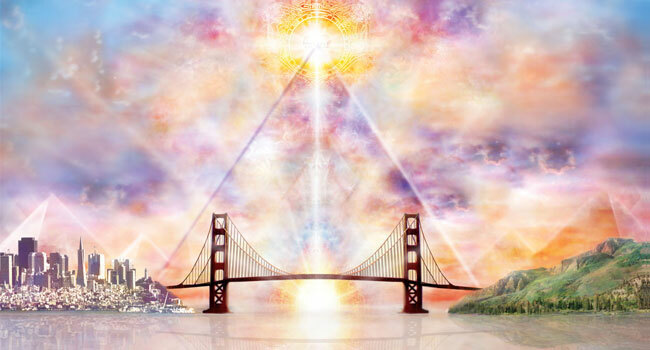 In this workshop, you will journey through the celestial hierarchy up to the seventh dimension where many of the Ascended Masters reside. You will be introduced to the seven most wanted Masters for Earth at this time, given the most appropriate Master for you to work with and learn how to connect with their energy and essence. 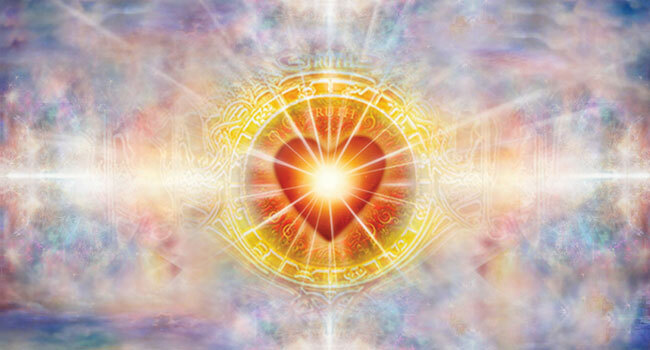 When learning about their specialty, you can begin a soulmate relationship with the celestial realms and embark on your own spiritual adventure with these Masters of Light.